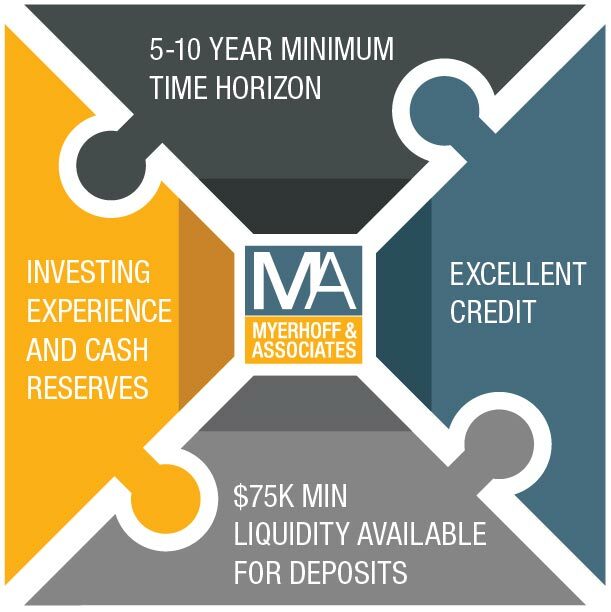 Over the past fifteen years Nick has generated an average of 10-14% returns on cash flow alone and upwards of 35% return on capital for himself and his partners. He started out in San Francisco by converting single family homes into multi units, converting duplex’s to condos and adding value wherever possible. Eventually Nick traded into larger commercial properties, going from duplex’s to 4-plex’s and into 18 unit buildings consolidating in Oakland. Nick has grown his personal real estate holdings to a total of 47 units valued at over $4m today. Part of this growth has come from excellent partnerships with other investors that have similar goals and values. Most of the new group ownership will be in the Telegraph corridor in Oakland, North Oakland, Uptown, or Lake Merritt, which are the prime areas poised for growth.